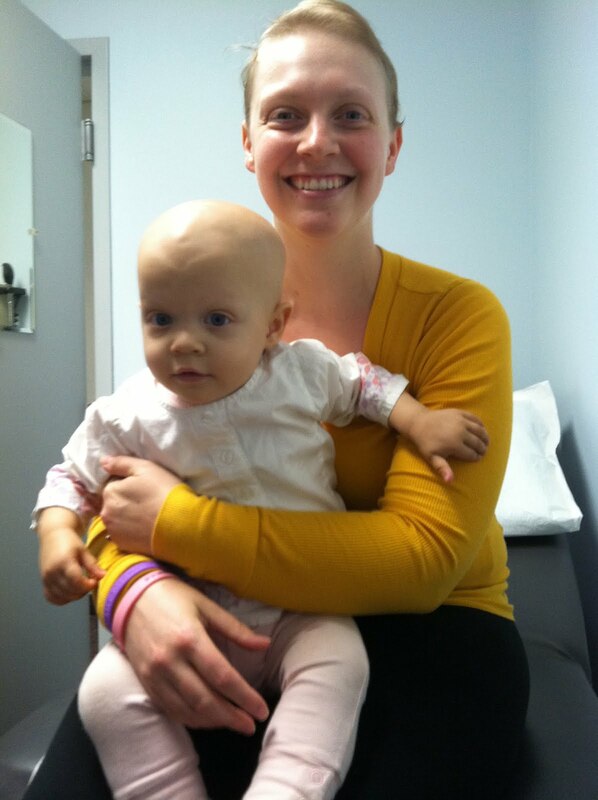 New Mom ..... New Cancer: Pain Free Sleep! Today has been a good day. I have had no pain today, which is great since more often than not I have some twinges or can't get comfortable. It has led to me sleeping most of the day, but that is much needed! My sleep is often interrupted by pain. It comes in waves and is sometimes constant, dull and uncomfortable, and other times sharp, powerful and unbearable. The latter is less frequent. For the most part I just can't find a comfortable position to sit or lay in, and standing is difficult most of the time. It makes me quite annoying - I really never have had to deal with chronic pain. I find myself loose patience faster, snap angrily more, and in general just be pissy. Traits that I do not normally have (although grief after loosing Saoirse put some of those on my plate, but not nearly as constantly). It makes it very hard with a toddler who is getting into the throwing tantrums over nothing stage. I loose my cool quite quickly, which doesn't help him or me, and he usually ends up needing rescuing while I go and try to slow my heart rate. Sleep deprivation doesn't help the situation either, and fighting a "strong willed" toddler to take a nap when all you want to do is go take one yourself seems like some sort of medieval torture. The days that I can get comfortable I try to take advantage of the uninterrupted sleep! Some may look at this as worrying, or lazy, but I look at it as progress! Especially when that uninterrupted sleep is free of night sweats! It means that my body is truly resting and not fighting itself from the inside out. A feeling that makes me know I'm doing the right thing. So today I got to sleep - and I'm feeling fully rested. Now to get up and see if I can do something like a normal person - play with my crazy toddler! sleep is a beautiful healing thing! I hope you can get more of it!! Sending you warm hugs. Always in my mind and prayers. You are an amazing person. I Wish I Could Live at Tong Ren!